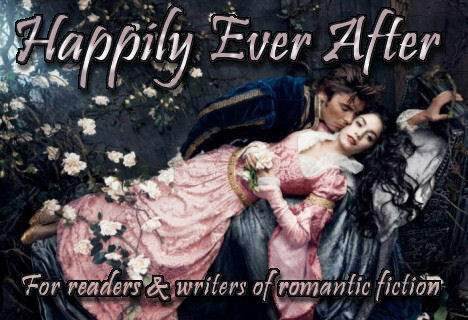 Happily Ever After (HEA) is devoted to the discussion of romantic fiction in all its myriad forms. Topics include reading (news & reviews), viewing (TV programs, stage plays & movies), writing (plot elements, structure, characterization), fandom (blogging, conventions, popular authors), and subgenres. There are also scholarly discussions on the romance genre's effects on contemporary society and gender roles, perspectives, and expression. 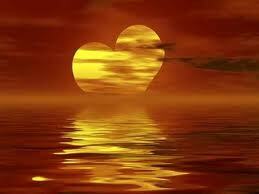 Please review the Discussion Guide. Have a question? Contact one of the MoBs.